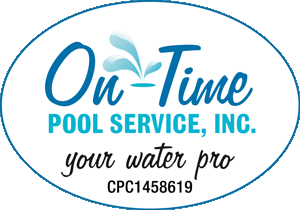 As a State-licensed certified pool contractor (CPC#1458619), On-Time Pool Service provides new homeowners with pool inspection services. If you’re buying a home with a pre-existing pool, it is critical to get the pool and your pool equipment inspected by a professional company who understands pools inside out. 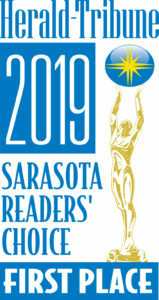 As a business partner of the Realtor Association of Sarasota and Manatee, we are the go-to source for pool knowledge in the region. We encourage you to be an active part of the pool inspection process. So while we’re analyzing your equipment, feel free to ask us questions. You will discover the answers you receive from our licensed pool technician will help you better understand the overall mechanics and operation of the pool you’re thinking about buying. Please provide us with your and your Real Estate agent’s contact information. We will contact you right away to schedule a rapid and thorough pool inspection for your potential new property. 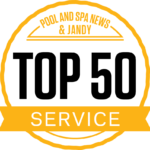 On-Time Pool Service Ranks Fourth in Customer Service, Nationally.